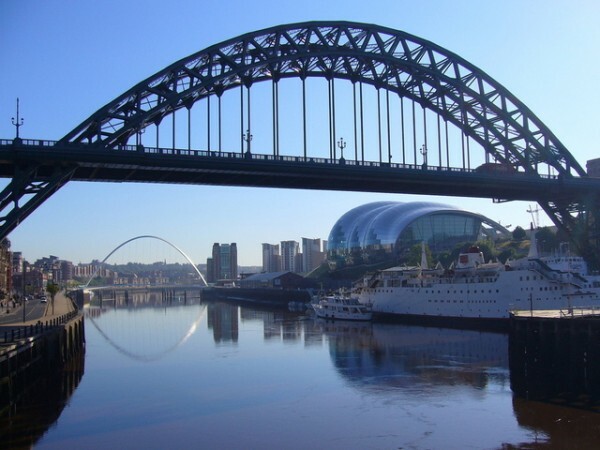 Are you looking for a getaway to the North East over the next few months? There are so many interesting and varied events happening in the region – something for everyone and every budget! With his catchy pop tunes and distinctive voice, George Ezra has taken the UK charts by storm. He will have audiences bopping along to smash hits, such as Shotgun and Budapest, at the Newcastle Utilita Arena on 7th March. This fantastic 2-day tattoo festival has it all: 300 internationally renowned tattoo artists, and a huge variety of entertainment on offer. Visit the market, check out a new band or comedian while admiring some of the fantastic ink on show. Brummy reggae band, UB40, will be taking their classic hits such as Don’t Break My Heart and Red, Red Wine to Newcastle City Hall, plus showcasing some new music. The North East’s most famous race day on the calendar, the Northumberland Plate will be topped off with a performance from the iconic band, Madness. Love American folk and country music? Enjoy a feel-good festival, filled with catchy riffs, plenty of dancing and family fun? Then this is just for you. This popular music festival has featured such artists as Graham Nash and Natalie Merchant in previous years. With all of these wonderful events happening in the North East, you will need a place to turn in after a night of fun. Simply contact Hedgefield House for luxurious rooms and beautiful gardens.